Donald Trump said the sanctions may "get tougher as time goes by", but he does not want them to have any effect on the global oil prices worldwide. 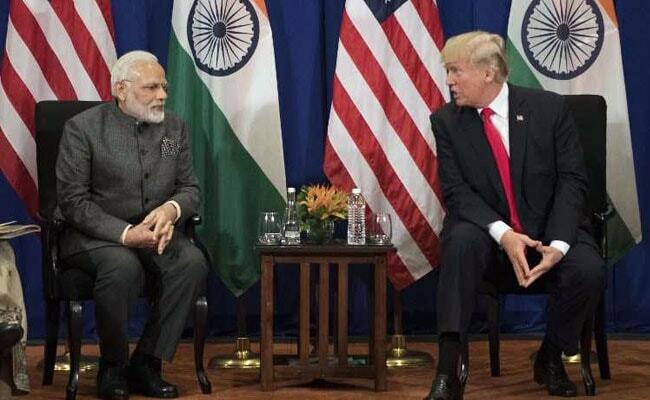 US President Donald Trump said he gave temporary exemptions to India and seven other major importers of Iranian oil as they sought US' "help" and he did not want to drive oil prices "up to USD 100 a barrel or USD 150 a barrel". The President said he also did it "because I don't want to drive oil prices up to USD 100 a barrel or USD 150 a barrel".